We help you build out-of-this-world apps. 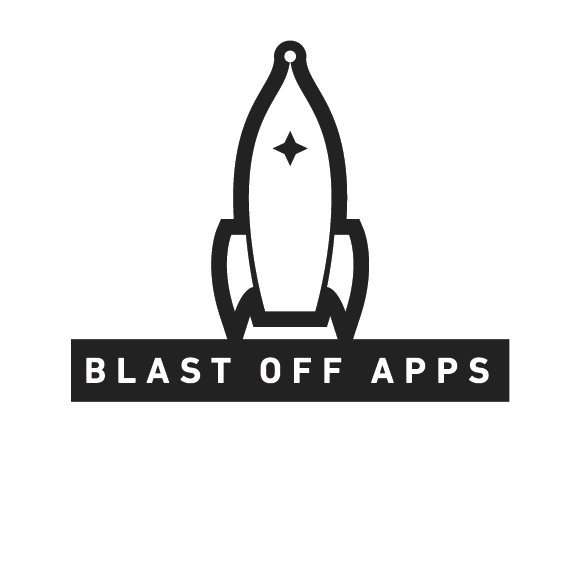 Blast Off Apps is proud to share our knowledge with new and existing customers. Not seeing your topic? Drop us a line to request another entry in our log book.